Secure self -storage is the only way you would trust somebody with your stuff right? Well, we have a self -storage unit that has top of the line security with twenty-four-hour access and an on-site manager for you if you have any questions. Secure self-storage Haslet, secure self- storage Fort Worth, secure self- storage Blue Mound, and secure self- storage in Saginaw are some of the cities where our storages are located. Take a tour of our facilities and you will not be unhappy with our top of the line security and climate controlled storage units. Our climate control units are there for you in case you have items that cannot be stored in the heat; we try to make sure that we have a well versatile selection to choose from. 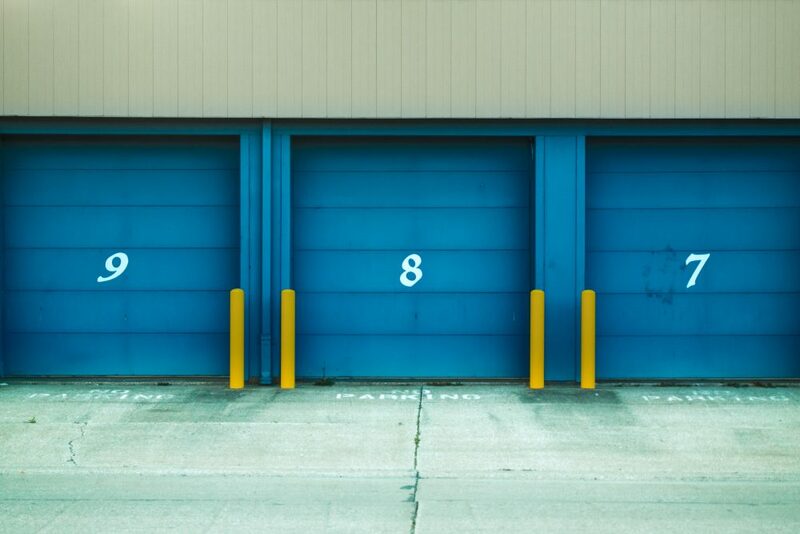 We have all kinds of storage units for rent and we could find something to help you store your automobile they range in price and sizes to make sure that everyone gets exactly what they need. All of our storage units are very secure and safe. You have nothing to worry about if you do rent with Blue Mound 287 Self-Storage. We have a huge selection of units at each of our locations and we are sure to find something to fit what you are looking for. Climate controlled or non-climate controlled we have something for everyone here at Blue Mound 287 Self-Storage. We are easily accessible for you to come out and take a look at and possibly set up a tour and see if you are interested in renting a space there. All of our locations are safe self -storage, we have safe self- storage in Fort Worth, safe self -storage in Haslet, safe self -storage Blue Mound and safe self -storage in Saginaw. All our facilities are located to help you out for those things you want the store and get out of your house or just want to put up for a little bit and not have to make a long drive and they are easily accessible. We want to make sure that all of our tenants are 100 percent satisfied. We can store just about anything you bring us to store. We have RV, boats, Antique cars, foreign cars and we also have units just for household items, not just the big things. Furniture or any other things that are not auto we can store for you. We even have mini storage available. Set up a tour of our location with our leasing manager and see what we can offer you. What more could you ask for in a storage facility? We have multiple locations in the DFW area, climate, and non-climate control units as well as we not only store household items but we also store cars, RV’s, motorcycles and so much more! We would love for you to come to any of our facilities and see what we do offer and get in while we have our great specials! So pick up the phone or come in today!